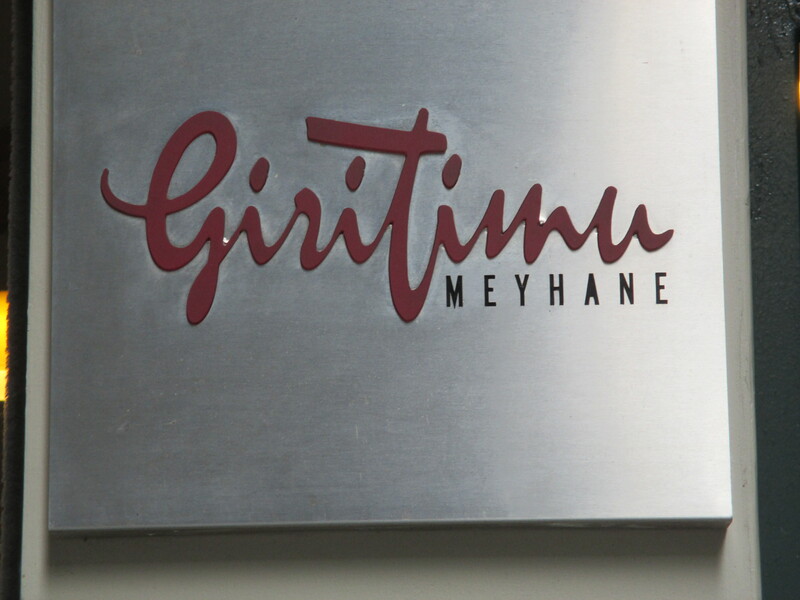 Of all the victims of the Population Exchange, and among all descendants of muhacir groups in Turkey generally, probably few are as fanatical in the maintenance of their collective identity or memory of their homeland than Turkish Cretans — which only proves that they’re as Cretan as any Greek Cretans are. And which my saying probably enrages certain nationalist “intellectuals” in Athens I know more than it does Cretans themselves. 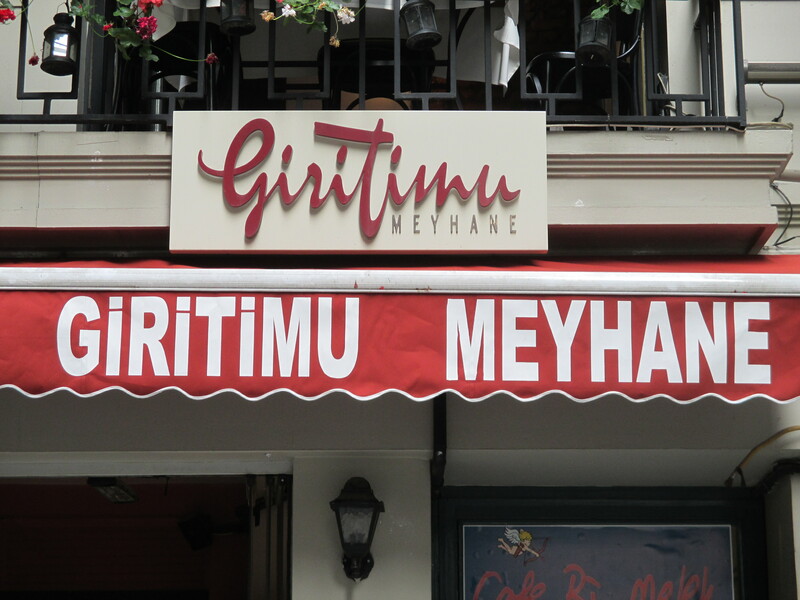 Around the corner from my apartment, there’s a taverna owned, obviously, by a Turkish Cretan, which he’s named “Giritimu.” This is a combination of “My Crete” in Turkish: “Giritim” — and Greek: “Κρήτη μου,” “Crete mou” — which is what the Greek-speaking Turks of the island, who constituted a third of its population until the twentieth century, would have used anyway — into one odd, bilingual, double possessive. And it’s corny, but half the times I walk by I tear up at the sight of it anyway. One night I’ll stop by and eat there, just to honor the memory.